When it came time to expand, Kotivara turned to Tipper Tie for the solution. 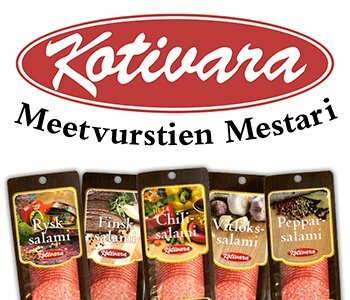 The result: production is up 10-20% with the high quality appearance that customers from all parts of Finland and Sweden have come to expect from this family-owned sausage maker. 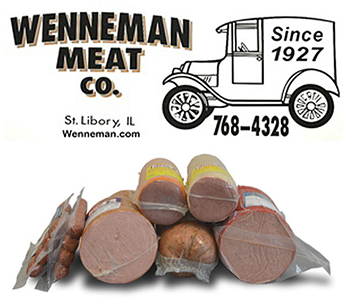 Consistent, High-Quality Packaging at Twice the Speed. 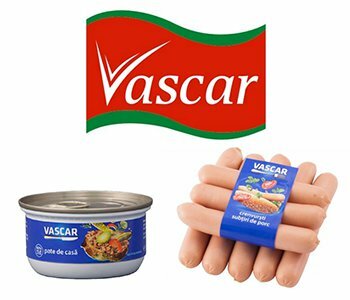 Romanian processor Vascar relies on their TTCut emulsifier for all fine-textured products such as pâté, liver sausages and bologna sausage. “We save a lot on energy costs. And the level of fineness is far better than our previous fine cutter,” Vascar’s Deputy Manager explains. 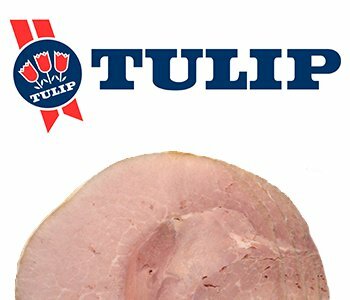 This vertically-integrated producer demands premium quality for their customers, as well as their production facility. 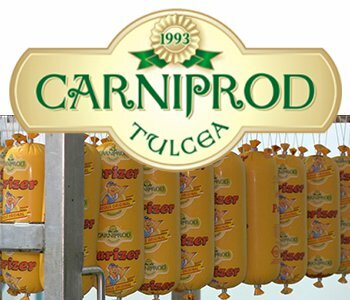 Tipper Tie’s SwiStick automated hanging and clipping system helps Carniprod meet increased demand for their smoked sausages and various salami styles. 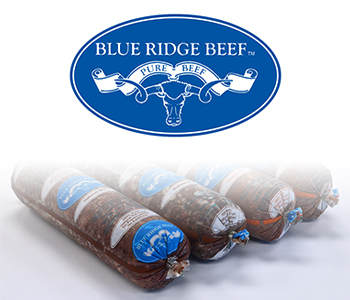 Blue Ridge Beef turned to Tipper Tie for their new fresh ground raw pet food packaging line. 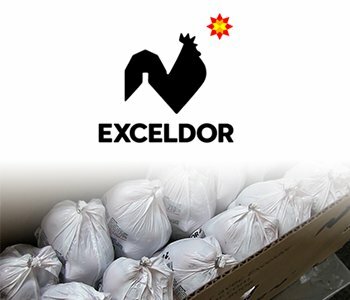 “No matter how much we grow, I don’t think we will outpace this system,” states a co-owner. The TT1815 double clipper packages their 13 recipes in 2 or 5 lb. chubs.